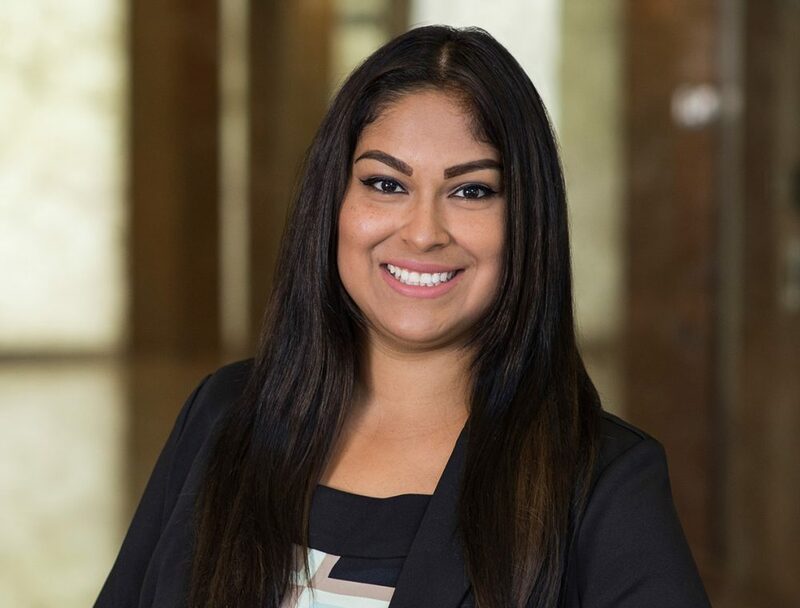 Marlen joined Bay Mountain Capital in November of 2017. Her excellent organizational and interpersonal skills, as well as being bilingual in Spanish, have made her an integral part of the BMC team. Marlen’s initiative and results-oriented expertise play a vital role in her ability to communicate and negotiate with title companies. Her experience in loan document and settlement statement analysis, along with her attention to detail, have established her as an outstanding loan closer. Marlen is dedicated to her family, and also enjoys exercising and online shopping.